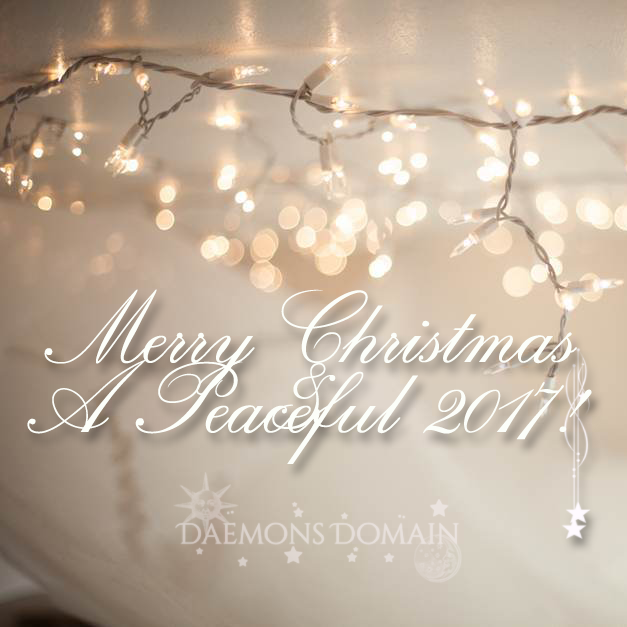 Daemons Domain - All Souls Trilogy & Universe Fan Site + Podcast: Peace, Joy, and a Happy New Year! Peace, Joy, and a Happy New Year! Angela - "2016 was a doozy! Hope we made it a little lighter and more interesting. Thanks for hanging with us. Looking forward to a bang-up 2017 with you!" Jean - "Thanks for joining us on this crazy journey. Here's hoping for a fabulous 2017." Valerie - “The challenge was keeping sane and focused during the peaceful news lull of a fictional series, while the real world had other ideas. Our goal was and remains to inform and entertain in our little corner of the internet. If we made you smile (even once), mission accomplished. Have a wonderful holiday, and I'm looking forward to 2017!"